Although goods traffic accounted in many cases for a higher proportion of railway companies’ revenue than passengers, the buildings associated with it have received very little attention in comparison to their passenger counterparts. 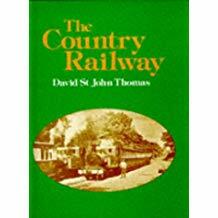 They once played as important a role in distribution as the ‘big sheds’ near motorway junctions do today. 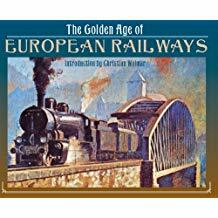 The book shows how the basic design of goods sheds evolved early in the history of railways, and how the form of goods sheds reflected the function they performed. Although goods sheds largely functioned in the same way, there was considerable scope for variety of architectural expression in their external design. 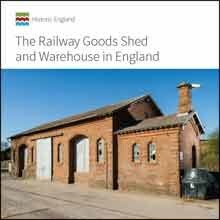 The book brings out how they varied considerably in size from small timber huts to the massive warehouses seen in major cities. 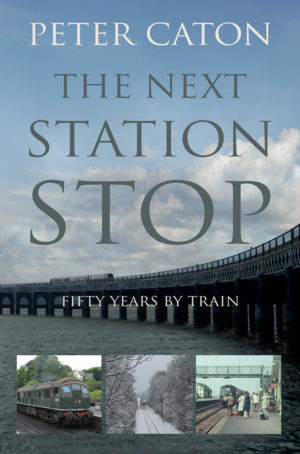 It also looks at how many railway companies developed standard designs for these buildings towards the end of the 19th century and at how traditional materials such as timber, brick and stone gave way to steel and concrete in the 20th century. This building type is subject to a high level of threat with development pressure in urban and suburban areas for both car parking and housing having already accounted for the demise of many of these buildings. Despite this, some 600 have been identified as still extant and the book will, for the first time, provide a comprehensive gazetteer of the surviving examples.